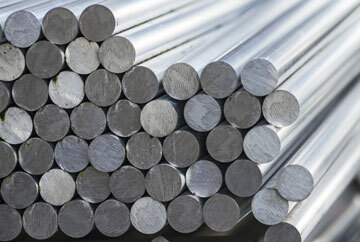 Stock Aluminium in a variety of semi-finished forms, from 2000 – 7000 series alloy. 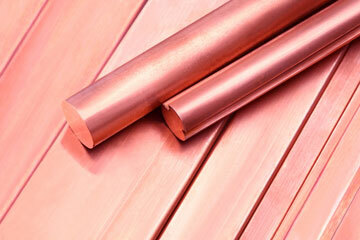 Copper, Brass, Bronze and related alloys for building, furniture and electrical use. 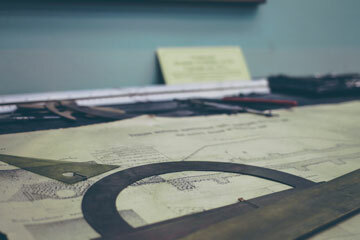 Use our mass calculator to calculate the weight of various non-ferrous products including sheets, bars and pipes.